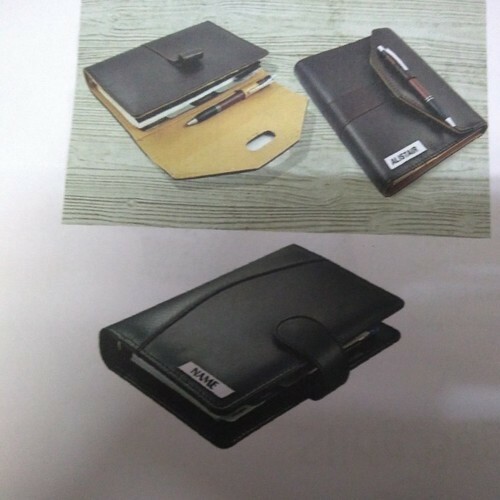 Maruthi Leathers, headquartered at Mandavelipakkam, Chennai, Tamil Nadu, manufacture a supreme quality spectrum of Ladies Bag, Leather Bag, Leather Accessories, Mens Wallet and many more. Our corporation is a Sole Proprietorship entity, fully facilitated with state of the art equipment and other crucial amenities that support us to offer best in class products in the market. Since 1999, with an aim of rendering utmost client contentment, we are continuously contending in this competitive industry. Furthermore, due to the assistance of our highly efficient logistic facility, we are able to do shipment of the ordered consignments in the given time frame.